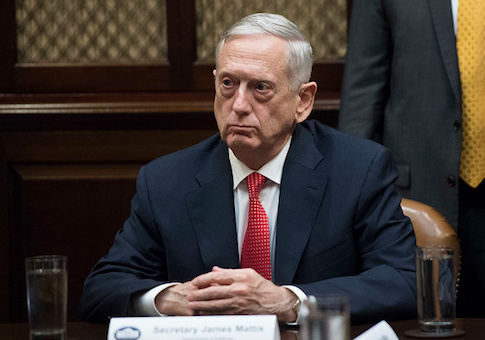 Mattis "will continue to focus on what he needs to do … to ensure a smooth transition," a U.S. defense official, also speaking on condition of anonymity, said. This entry was posted in National Security and tagged Department of Defense, James Mattis, President Trump. Bookmark the permalink.